And aerial video is making that truth easier to find. Equipped with sensory cameras, including infrared imagery and thermal detecting, drones are the newest agricultural equipment to help cultivate vineyards all over the world. Farmers analyze aerial video footage for many reasons. During the cultivation period, inventory of the vineyard can be taken, pinpointing areas of damage, diseases or irrigation problems. During harvest time, they look for vine stress and color variation indicators. Darker vines means that area has more water and better soil. 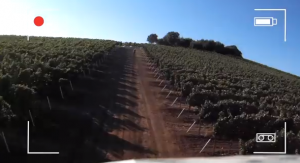 Aerial video companies like Vidifly are already helping vineyards of all sizes. 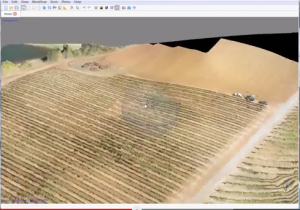 Check out this video from 3D Robotics, which helped the Kunde Family Vineyards in Kenwood, California. 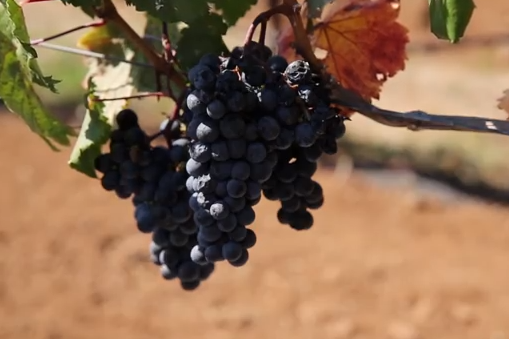 Previously, only helicopters and satellites were used to help create vineyard data. With drones, farmers are getting more precise information and knowledge about the cultivation and harvest processes. With its flexibility and less time wasted, drones do not do damage to the vineyard like tractors and farmers do. Aerial video helps farmers combat diseases and pests. Most importantly, farmers can be more accurate in determining the ripeness of the grapes, which is so integral to the final quality of the wines. Drones are not only being used for video analysis, but they can help farmers gain an additional advantage for general maintenance. Nothing new to the rice fields in Japan, farmers here are catching on to new ways of distributing pesticides or fertilizer. In vineyards in California’s infamous Napa Valley, larger drones can be fitted with spray applicator systems. Inno’vin, a technological company has been working on “Vitidrones,” a drone that will enable remote sensing of a vine’s strength. Their next project will help with waterways and parasitic diseases. The future looks sweet for vineyard farmers.